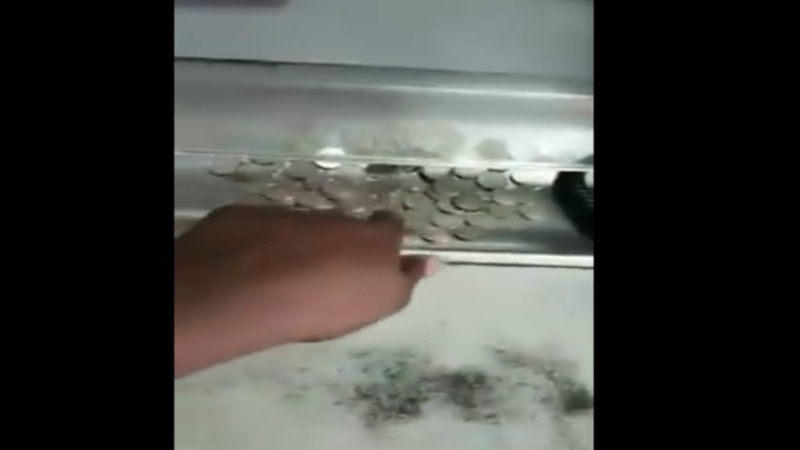 A customer at a National Petroleum (NP) service station in Arima is crying foul after he was denied service when he attempted to pay for $25 gas using coins. A four-minute video uploaded to social media shows the frustrated customer pleading with the cashier to accept the money so he could fill up some gasoline in his car. “This is what I have to pay with. Is January, is hard times,” he said. He argued that there was no sign indicating that payments in coins would not be entertained and other establishments like groceries would accept his money. All the while, the cashier remained silent, did not make eye contact with the customer and refused to accept the coins. 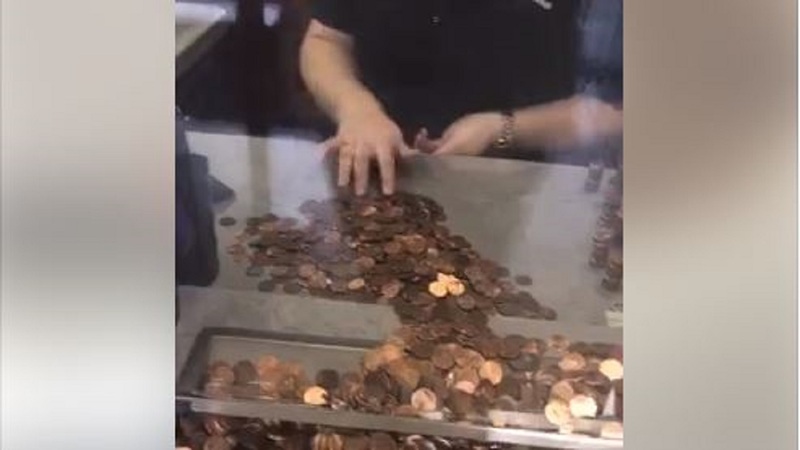 Another woman behind the counter who can be seen motioning wildly with her hands told him they would not accept the coins because they “have more than enough” and could not deposit them. Despite his repeated attempts to get the cashier to accept the payment, he was still turned away. Another customer stepped in and offered to give the cashier the payment in cash if she would verify whether the coins provided amounted to $25. He was also turned away by the cashier who informed him that they would need to “organise allyuh ting elsewhere”. During this time, the cashier conducted transactions for several other customers. 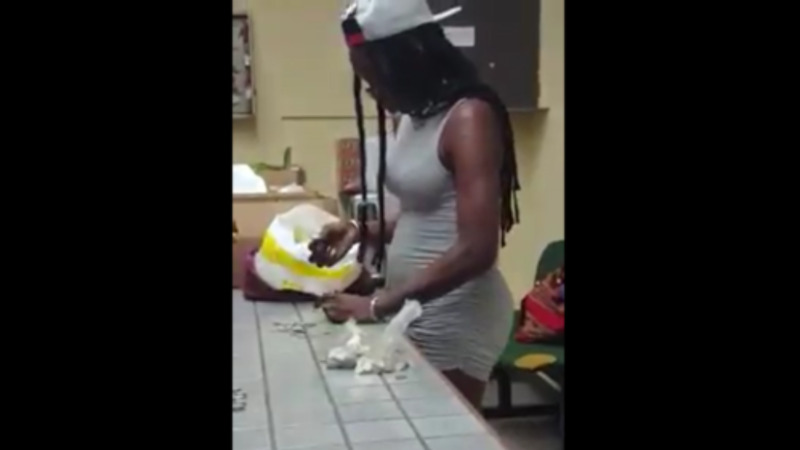 Commenters on social media were divided over the cashier’s actions. Some argued that it was poor customer service because it is her job to transact business for the customer regardless of how the payment was provided, while others said he should have gone to a grocery or bank, gotten the money changed and return with the cash. LoopTT contacted the Consumer Affairs Division (CAD) for clarification on the matter but this reporter was informed that a merchant has the right to refuse service as they see fit. 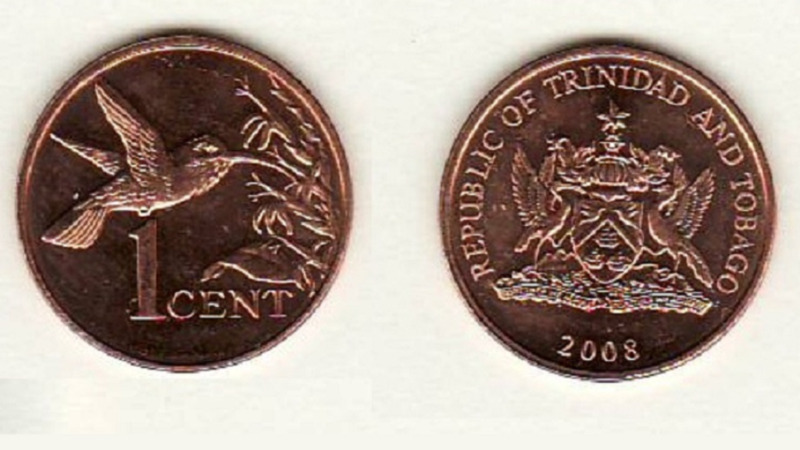 The official at the CAD said while the coins are legal tender, a payment in coins would be cumbersome to check. The official added that it was not a consumer issue, nor could the CAD assist if a complaint was brought to them as the Division does not have the authority to direct a merchant to accept payment. The same response was given when the office of the Financial Services Ombudsman at the Central Bank was contacted. An official said that while there are no regulations in place preventing a merchant from accepting payments of any amount in coins, large or small, it is up to them whether they entertain the payment in coins or not. The official said the customer had the option to go elsewhere to seek service. LoopTT has reached out to NP for comment on the matter.